Its well know that studying and playing music has many wonderful benefits. 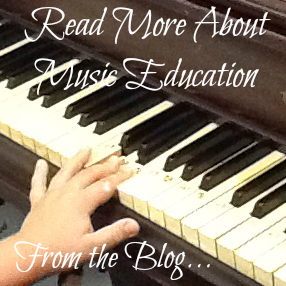 One can learn many skills from studying music that can be applied in other areas of life. 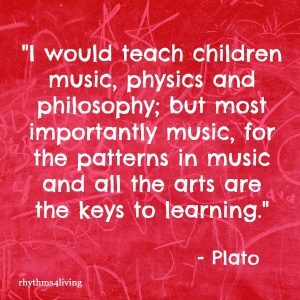 This is one of the most important reasons music education should continue to be part of our children’s education. Adults can also reap the benefits of studying and playing music and should not shy away from exploring this activity even later in life. Because music is so accessible and touches every person in some way, music unifies people and creates community. Research has shown that partaking in music lessons can help in cognitive development, academic achievement, self-esteem, and discipline. Lessons are tailored to meet the student’s needs and may implement non-traditional teaching methods to set the student up for success. Music is a great way to learn about different cultures. Through music of various cultures as well as songs created to teach about other cultures, music offers a fun and innovative way to learn about our world. Through music enrichment classes students learn not only the basics of music but they receive the opportunity to practice academic and social skills in a fun and engaging way. Classes typically include singing, dancing, creative movement, instrument playing, and music games. Read more about Music with Young Children here.